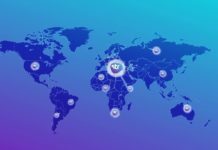 TradeConnect is a new P2P trading network that aims to democratize and decentralize trading. The network aims to allow institutions as well as individuals to directly trade with each other. The network is fueled by ThinkCoin which enables individuals and institutions the option of trading everyday financial products including precious metals, cryptocurrencies, commodities, currencies, all with the use of a single cryptocurrency specially designed for investing and trading. With the TradeConnect network, users will get several advanced features such as a unique AI engine for predicting trade models, complex scoring models aimed at Liquidity Enhancement also known as Digital Personas. 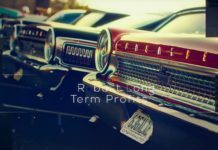 They will also get a trading matching engine that will remove commissions, swapping in its place a connecting fee that will allow you, the trader, to participate in a volume based rebate pool. The sale started with a private sale, and there will be two phases of the pre-ICO. Only 60% of the tokens will be available for sale. 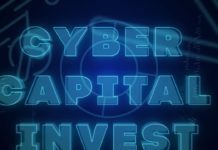 However, bonuses will only be available to investors who go in during the pre-ICO period. Investors will get 45% bonus during the first phase of the ICO for $0.21 a token and a 22% bonus in the second phase at a price of $0.25 a token. After the close of ICO on May 25th, TradeConnect network will go live in Beta for a few clients, and come August 2018, TradeConnect will be active for trading on cryptocurrencies. 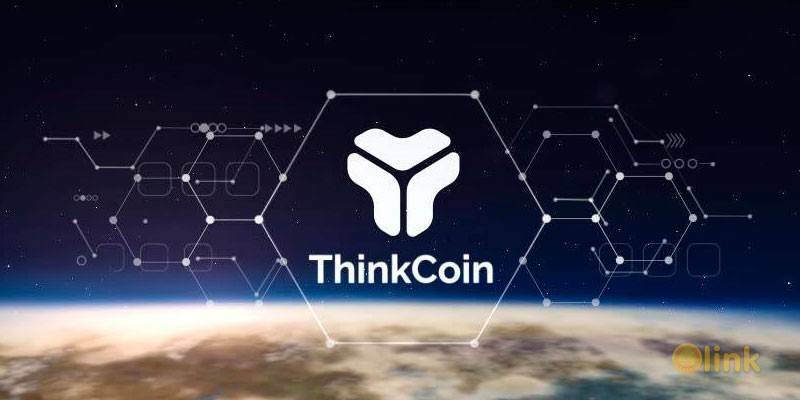 Thinkcoin will destroy any tokens remaining after the close of the ICO period. Thinkcoin has 8-member technology team comprised of a senior Java developer, an IT engineer, a development manager, the head of the mobile team, UI/UX designer, a senior software developer, a web and digital designer, and the TradeConnect product manager. There is also an 18-member executive team led by Nauman Anees the CEO and co-founder. They also have 8 strategic advisors to guide the operations of TradeConnect and Thinkcoin.